“The Portal” is now only $1.99 on Amazon! I know, you’ve been longing to own The Portal, but you just couldn’t come up with the outrageous $4.99 Amazon was charging you for the Kindle edition. Why, for that price you could almost buy a Starbucks Grande Cappuccino in France! I sympathize! But now your prayers have been answered: Amazon has followed Barnes & Noble’s lead and reduced the price of my astonishing alternative history novel to a laughably low $1.99. That’s half the average price of a Big Mac in the United States! You heard me right, you can buy two copies of The Portal and avoid the 704 calories you would consume if you bought a Big Mac with the same money! I like the way Amazon expresses the discount in terms of the retail list price (which nobody pays) of the print version (which almost nobody buys). You save 88%! So why are you still just sitting there? Buy the book! 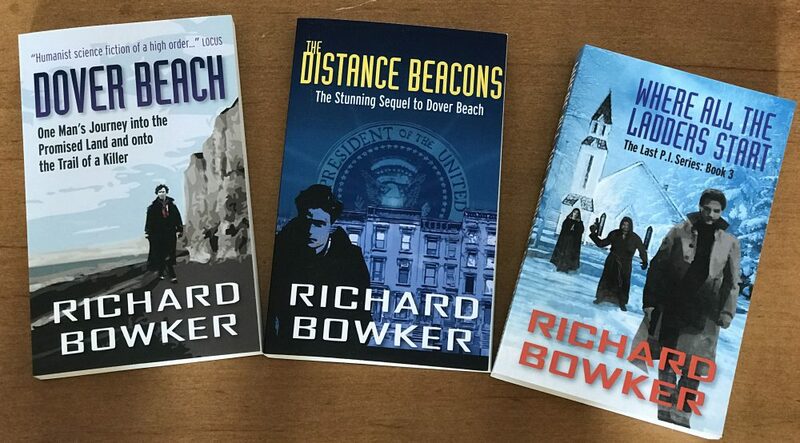 This entry was posted in Ebooks and tagged alternative history, ebooks, novels, science fiction by Richard Bowker. Bookmark the permalink.